As a vendor and sponsor for the PPG Summit this year in Orlando, FL. 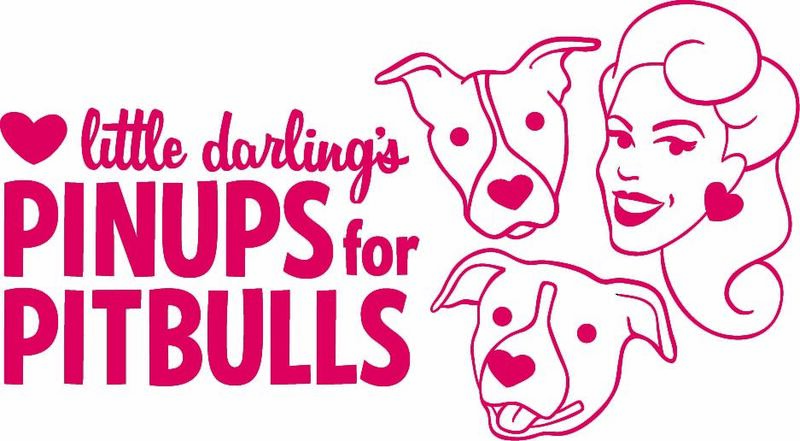 Pinups for Pitbulls has been provided with some discounted packages to offer its supporters on a first come, first served basis. Limited places so grab yours now!